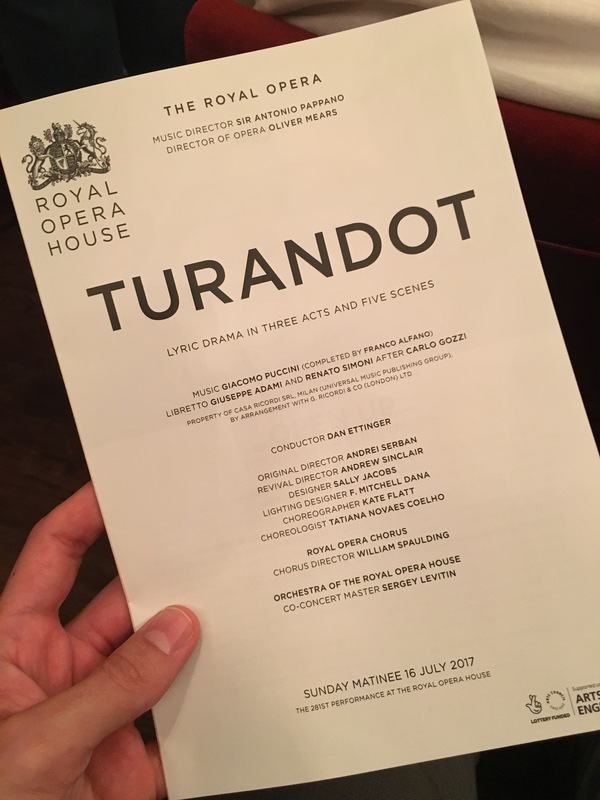 Major bucket-list item checked off today: I finally saw Puccini’s Turandot. Been on my list for years. It’s a pretty great opera, too. It’s Puccini, so the melodies are gorgeous, but he was also trying to modernize Italian opera, so it has elements of the German tradition (massive orchestra with a story-telling function separate from the singers) and the French tradition (grand spectacle, dancers, and offstage singing). And for as traditional as it feels, it was written in the 1920s, well after some major modernist breakthroughs in music (think Stravinsky’s Rite of Spring) so there are some interesting things going on from a music history perspective as well. The story? There’s a synopsis here. Basically a Chinese princess says she’ll marry anyone who can answer three riddles but will kill anyone who tries and gets them wrong. Calaf shows up and answers the riddles. They live happily ever after. It’s the structure of a fairy tale, and like most fairy tales, has a lot of darkness in its heart. The characters aren’t particularly appealing — Turandot is murderously icy in her hatred of men (she thinks of herself as avenging the violation and murder of a female ancestor), and Calaf is astonishingly selfish in his passion for Turandot (he lets Turandot torture to death his servant girl who has been caring for his father out of love for him). 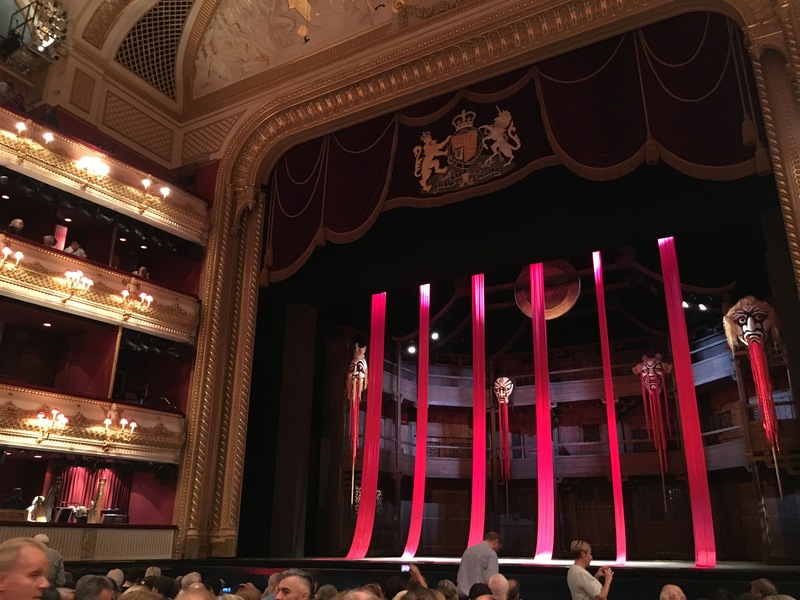 But the magic of the opera is that the music makes it all work — it’s so beautiful and passionate that you’re moved regardless, and you think there might just be something admirable and transcendent in these characters that can’t quite be said with words. Lise Lindstrom performed the title role. It’s the first time I’ve heard her sing, and she was incredible.